MOMMY & ME: MY DAUGHTER'S ROOM! — All Eyes on Jordy C.
MOMMY & ME: MY DAUGHTER'S ROOM! 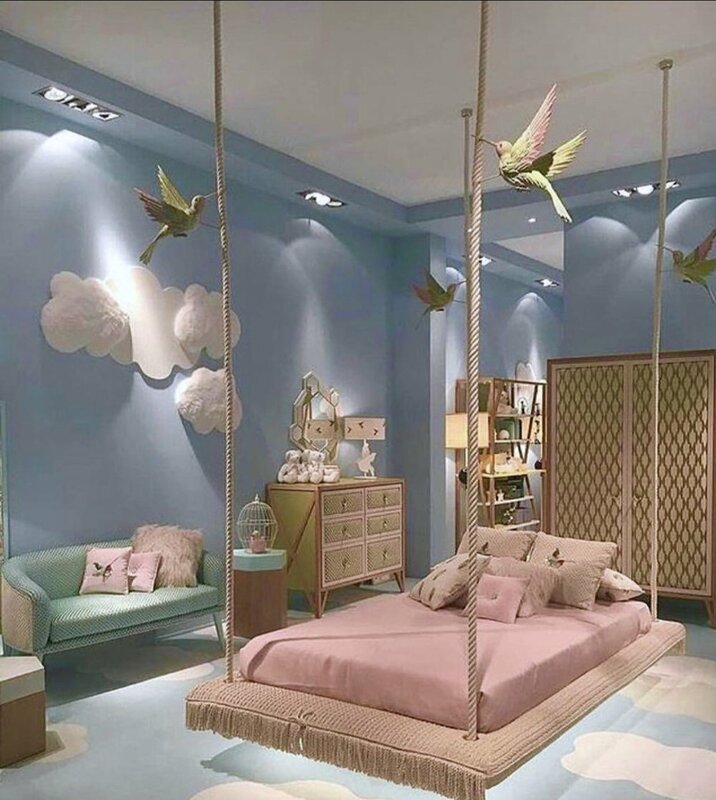 Talk about Future Daughter Bedroom Goals! I’ve been obsessing over this bedroom for quite sometime now! I’ve been super indecisive on whether or not I wanted to share it (for my own selfish reasons) LOL! But I have to say..I will most definitely be using this photograph for inspiration when I design my future daughters bedroom. The details are absolutely impeccable!